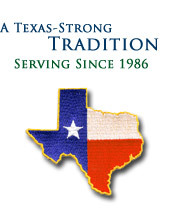 We have handled and can handle Direct Rollovers from very large corporation retirement plans to small company retirement plans. Once you rollover an account with us we not only help you with choosing the best places to put your hard earned dollars, but also assist you with a retirement income stream if that is your need or desire. 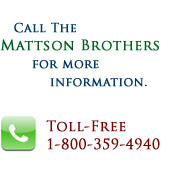 Please feel free to contact The Mattson Brothers if you have any questions or if you would like information on the options and choices available to you. Copyright © Mattson Financial Services. All Rights Reserved.